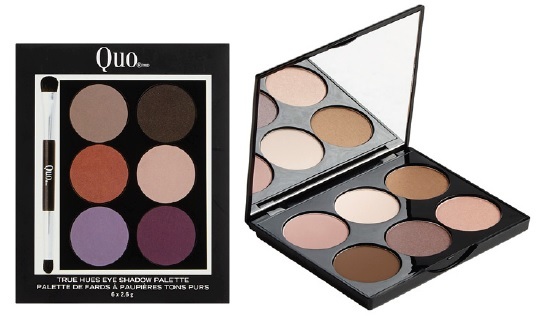 Eye Love Wednesday - palettes from Quo, Annabelle and Pupa! Quo True Hues Eye Shadow Palette - $24 - designed to create neutral - with Romance Novel or bold - with Simple Pleasures - eye looks with an airy matte finish and soft luminous tones that have impressive pigmentation and are easily blendable. Annabelle Smokey Nudes Eyeshadow Palette - $12.95 - with a mix of warm, cool, dark and light - basically every shade needed for a bold smokey or subtle daytime eye - from a light vanilla colour to a dark smoldering black to match any skin tone and eye colour. Available at drugstores across Canada and online at www.annabelle.com. Pupa Vamp! Compact Duo - $25 - in 7 duos: 01 Rose Perlage, 02 Pink Earth, 03 Soft Mauve, 04 Bronze Amber, 06 Brown Vanilla, 07 Dark Night, 12 Magnetic Blue - with two perfectly coordinating shades that can be used together or alone. 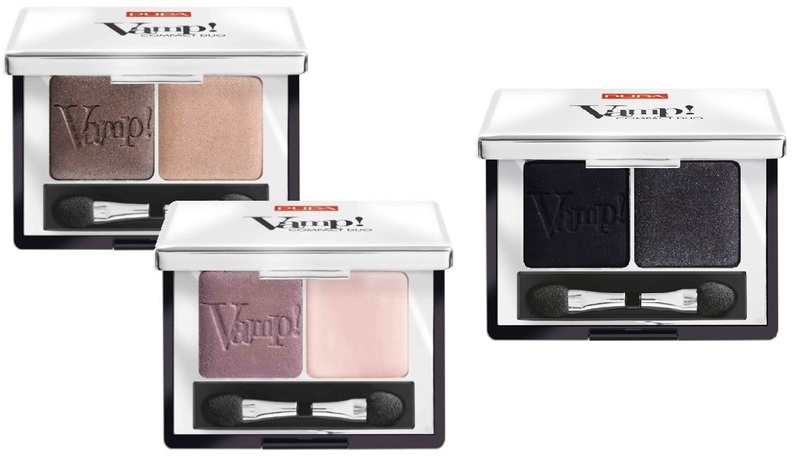 The shades are mostly neutrals and great for daytime wear - if you are looking for some colour then check out the Magnetic Blue but the one I really love is Dark Night - perfect for a sultry smokey eye! Available now at Rexall stores across Canada.